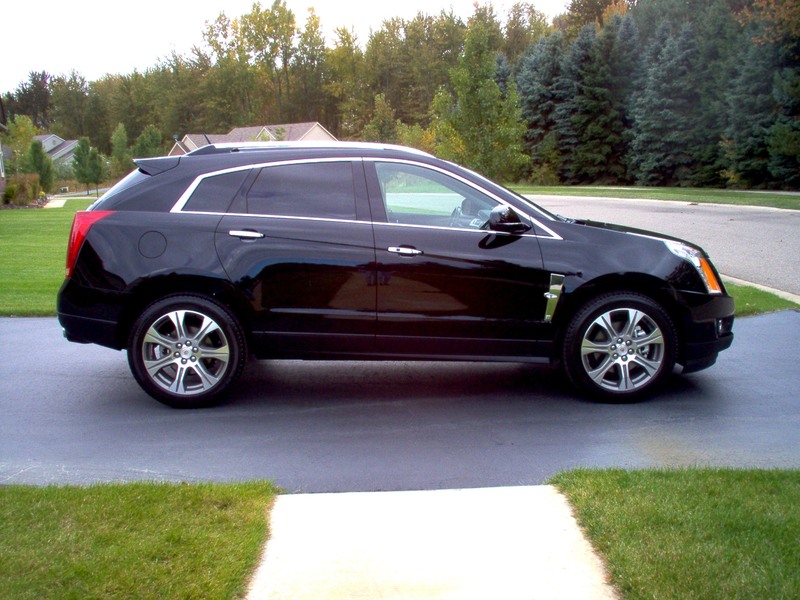 TerrainForum.net: GMC Terrain Forum > Cadillac SRX > SRX General Discussion > LARGER TIRES? Can't imagine it would be an issue as long as it's not radically taller or wider. I went from stock 20s to stock 18s and the ride is much smoother. Did the tires rub at all? Any negative side effects seen with running this size? Thanks.